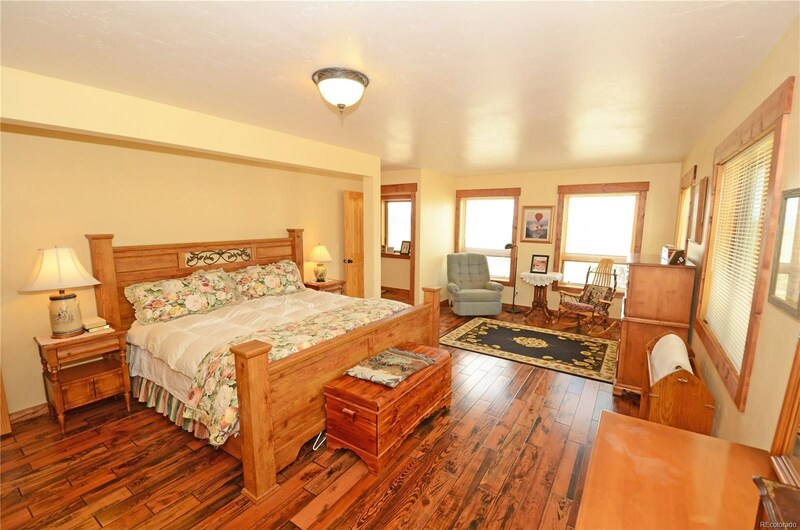 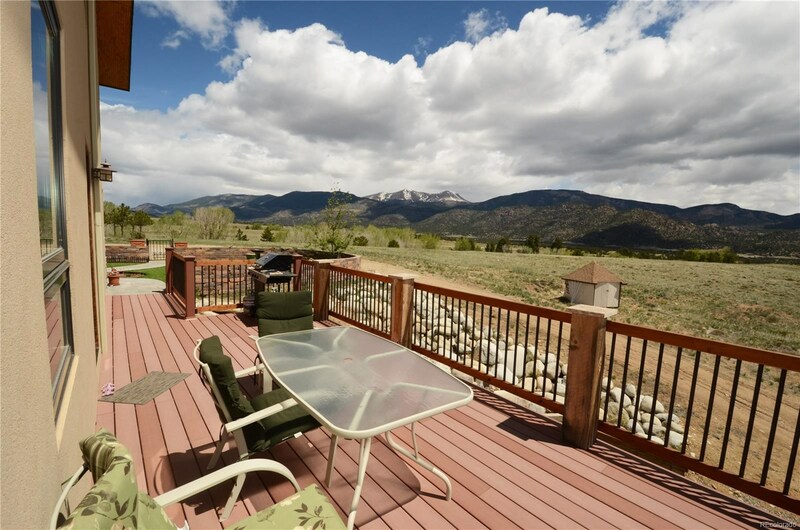 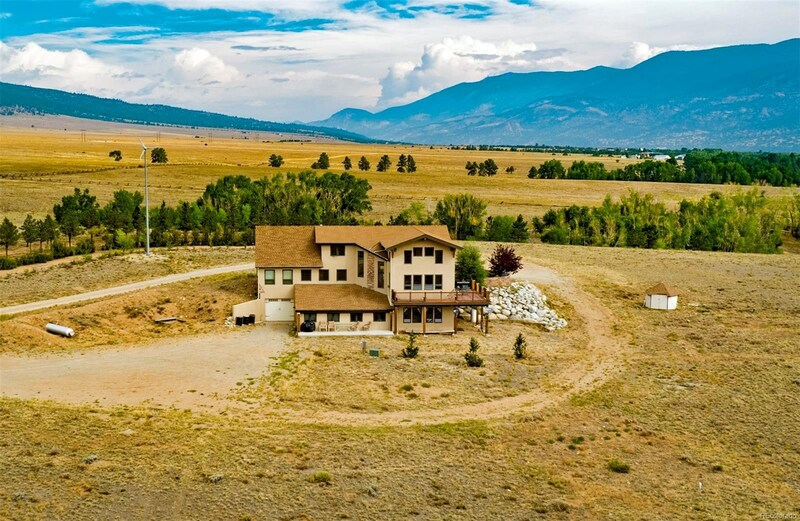 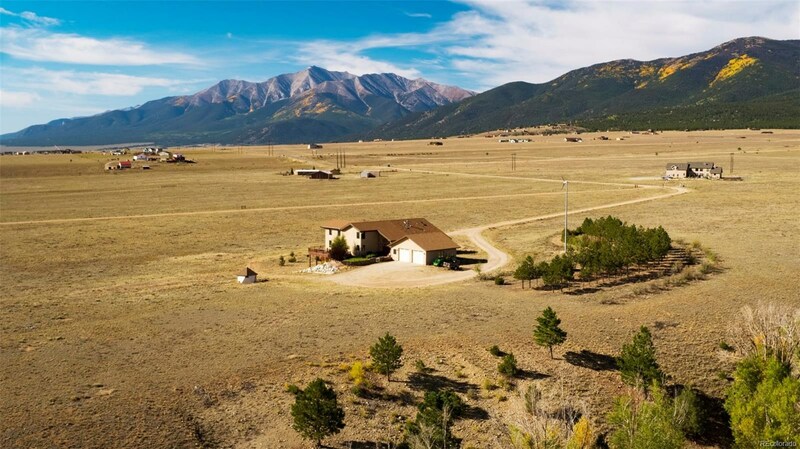 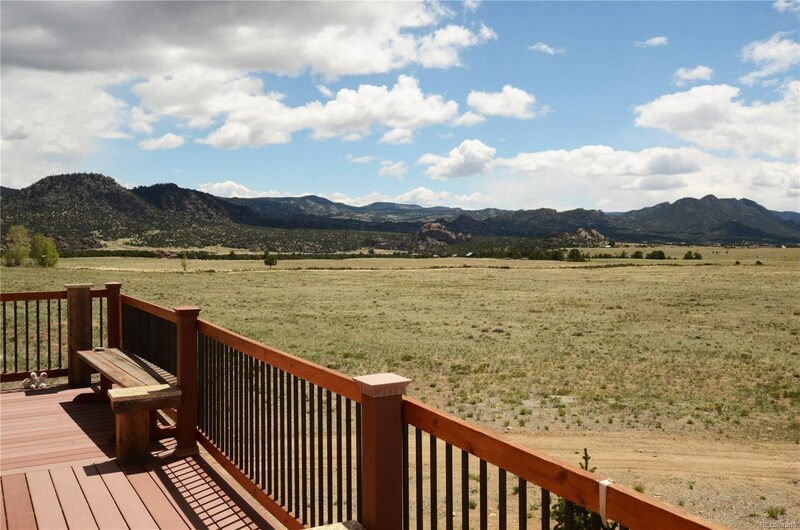 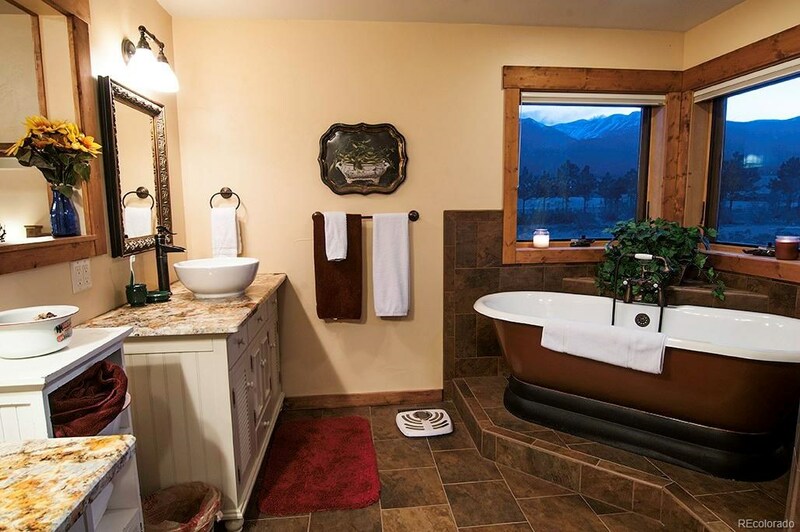 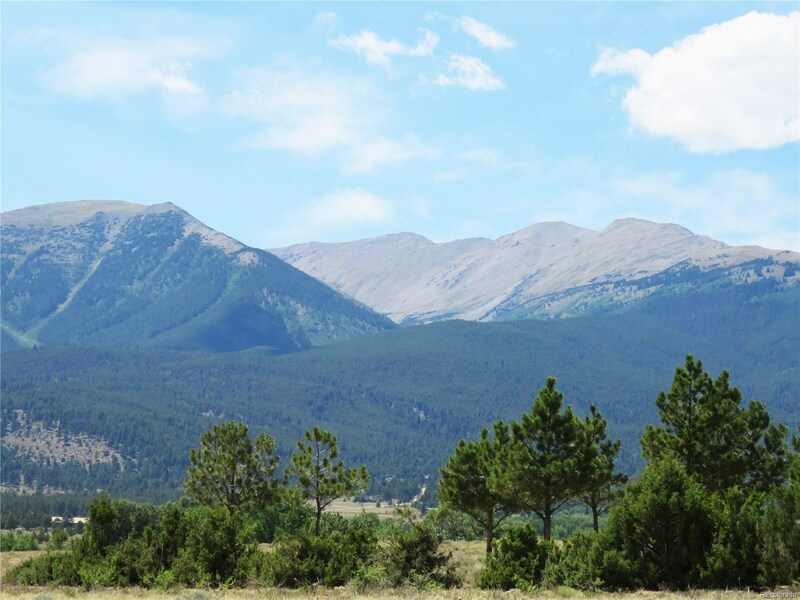 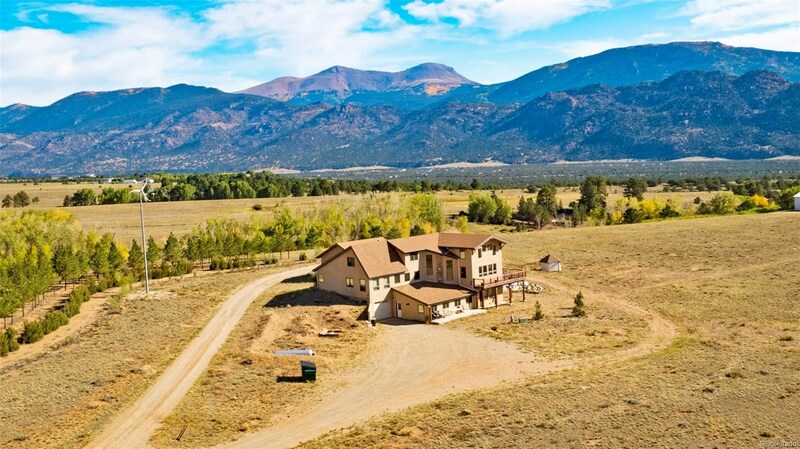 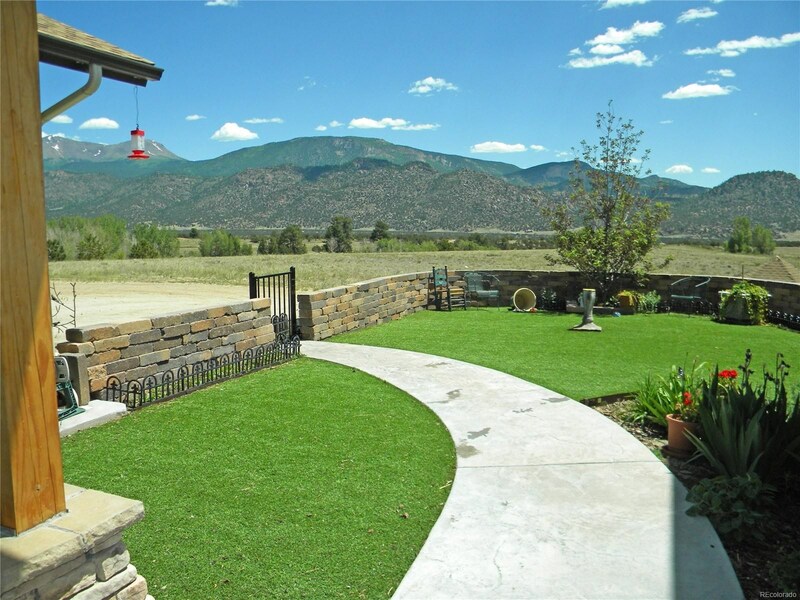 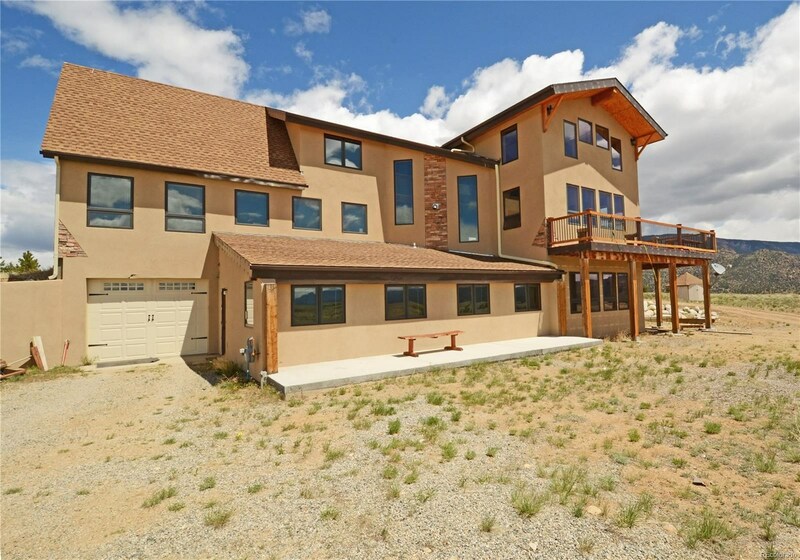 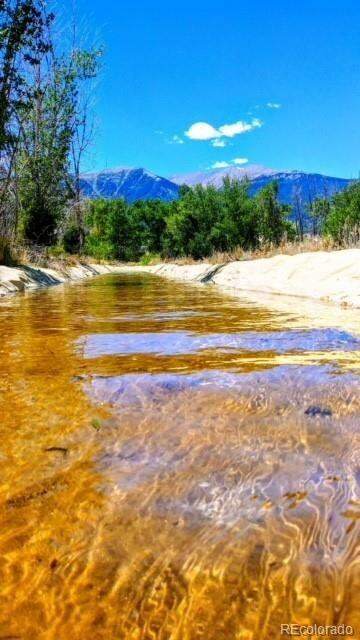 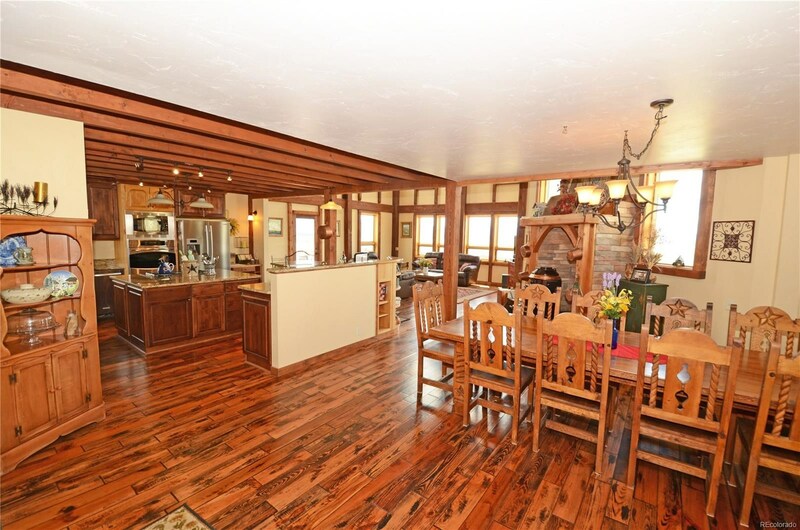 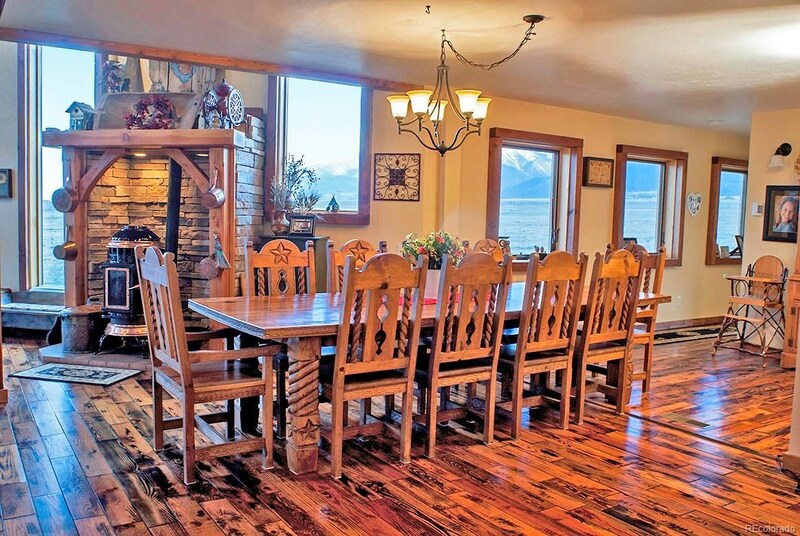 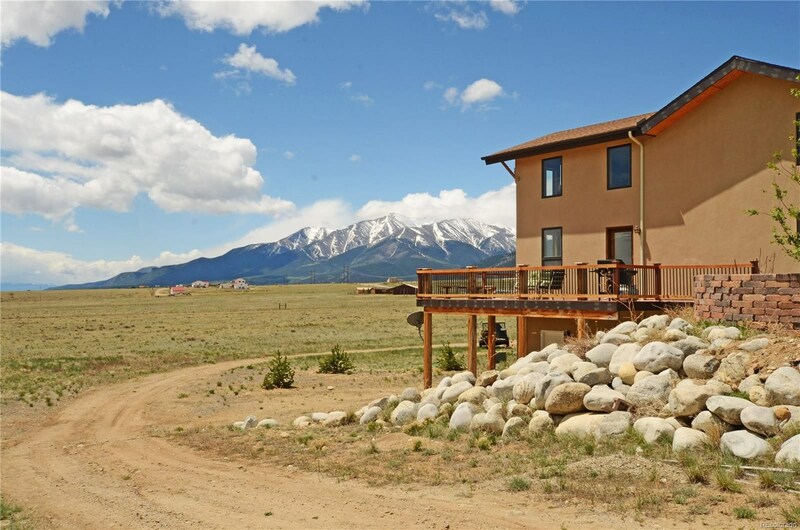 This fabulous "Must see property" is comprised of a private 25+ acre parcel capturing the majestic mountain peaks and adjoining the 07- Elk Bench Corridor. 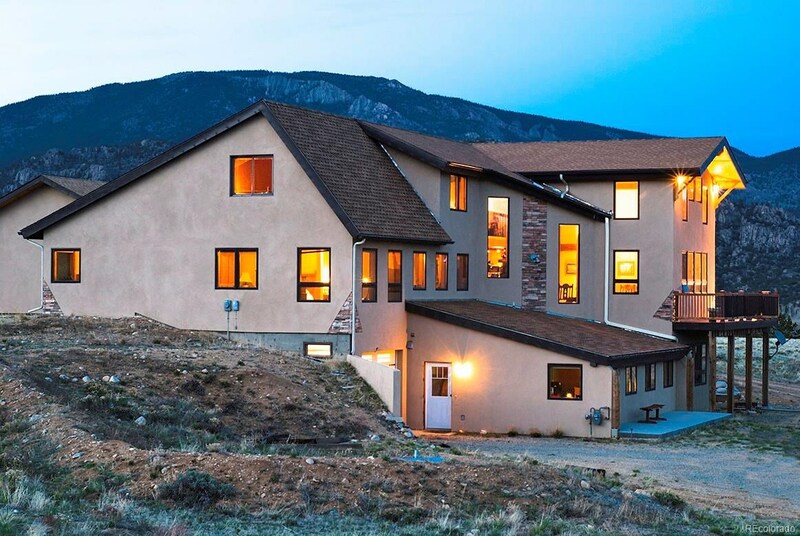 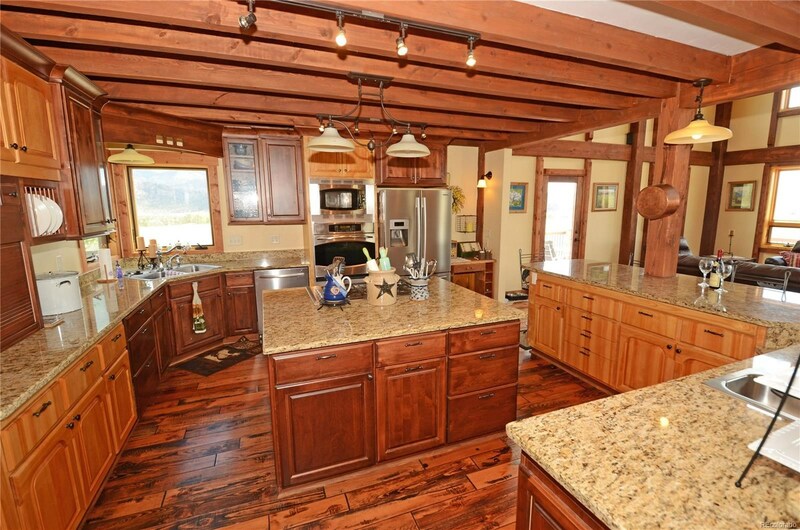 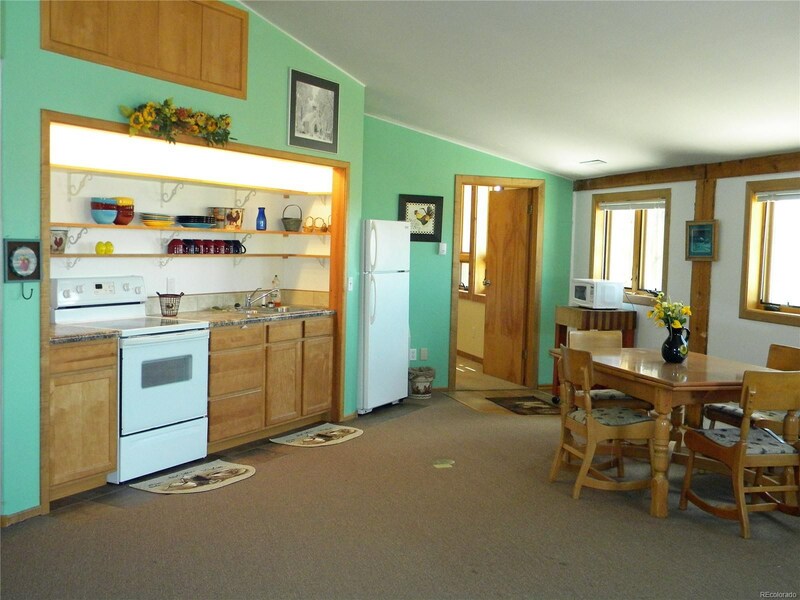 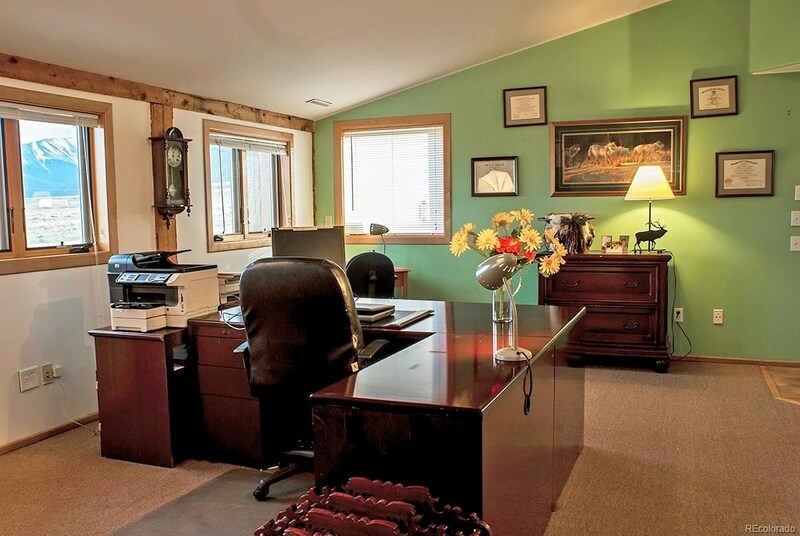 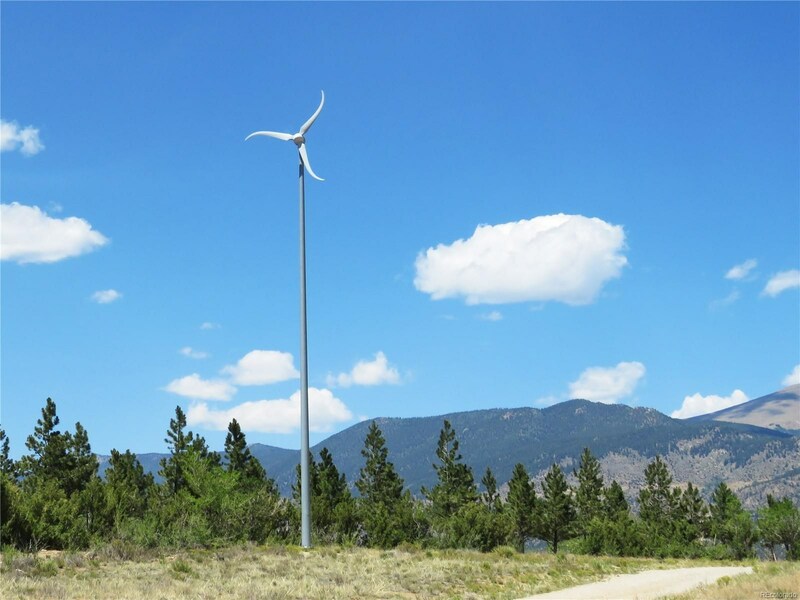 Quality Douglas fir timber frame home is 5 Star Energy Rated and includes solar + wind energy sources. 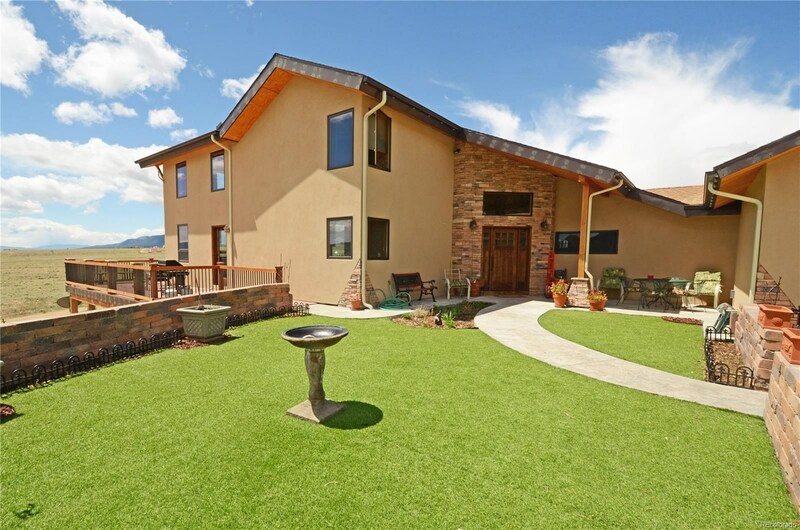 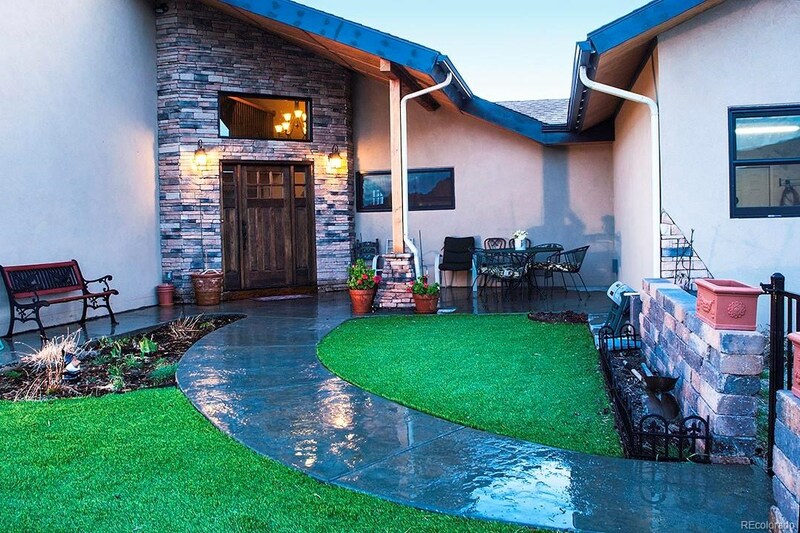 Extended outdoor living space from the stamped concrete courtyard transitioning to the wraparound deck in addition to private patio off the lower suite to enjoy the coveted Colorado views. 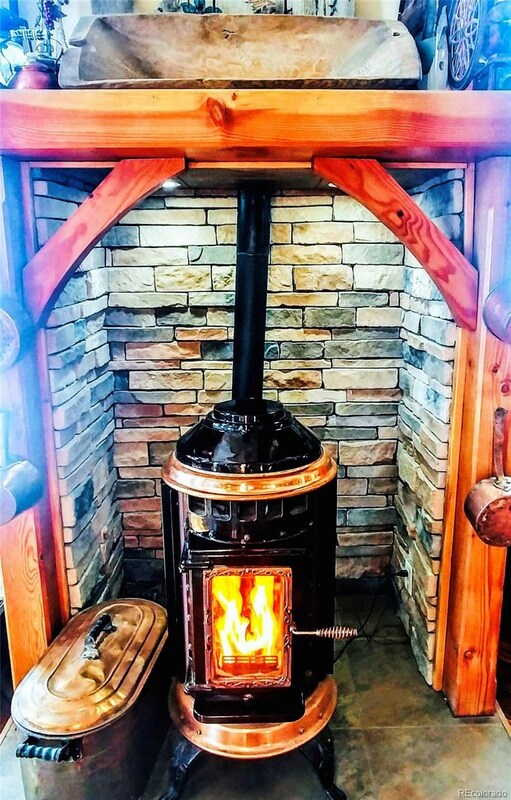 Exquisite detail throughout highlighted by the copper pellet stove, reclaimed wood flooring, victorian claw-foot tub, granite and marble countertops. 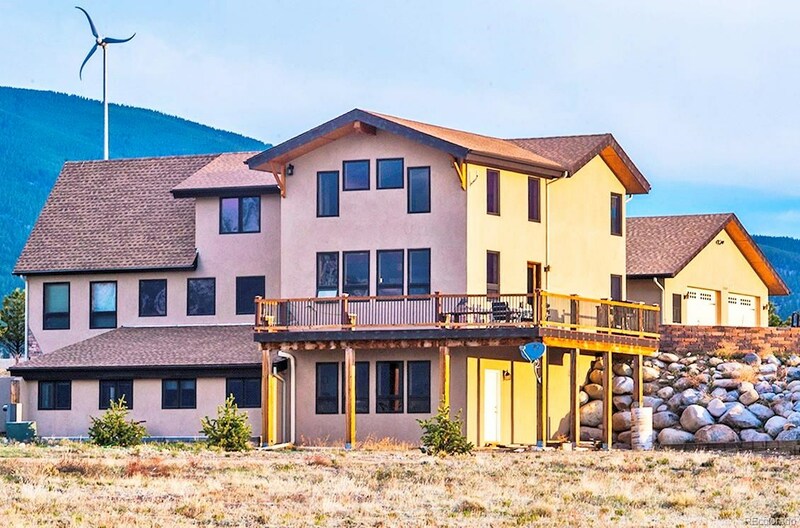 Spacious main floor provides well appointed kitchen, custom Birch cabinets, expansive cabinet and counter space as well as private master retreat. 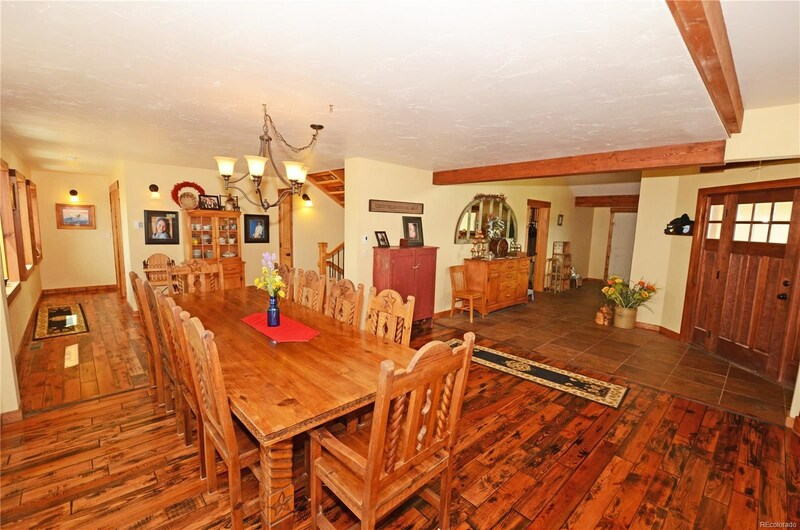 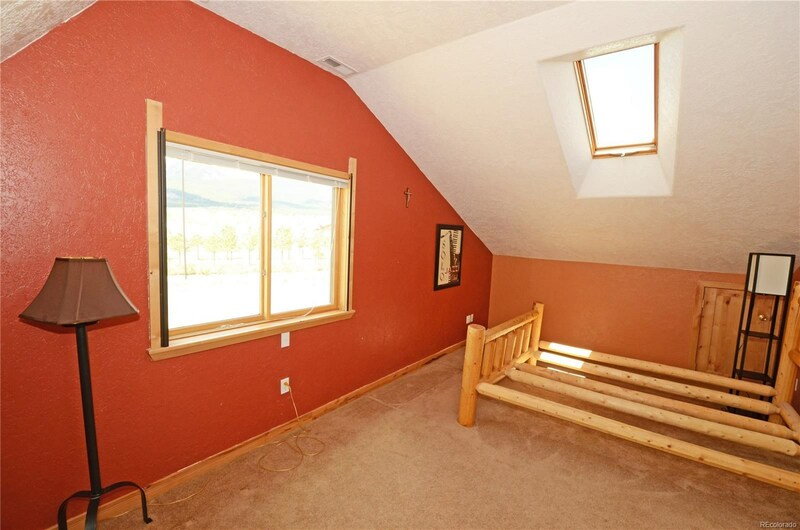 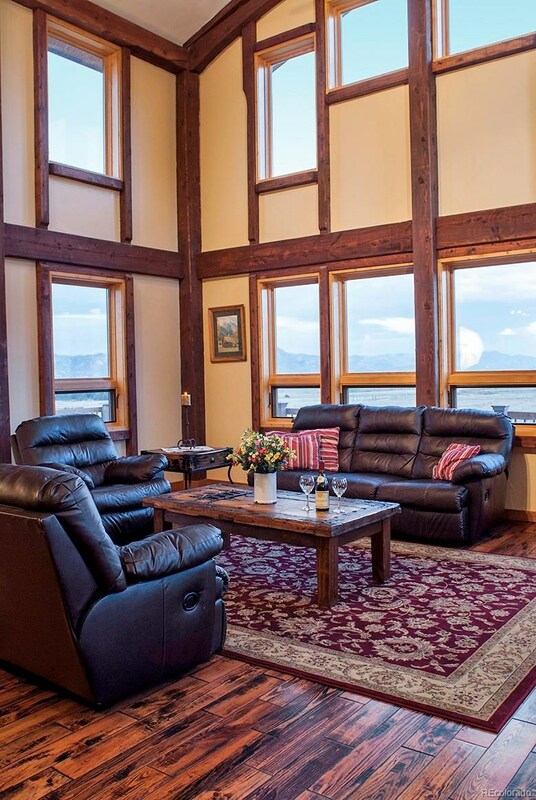 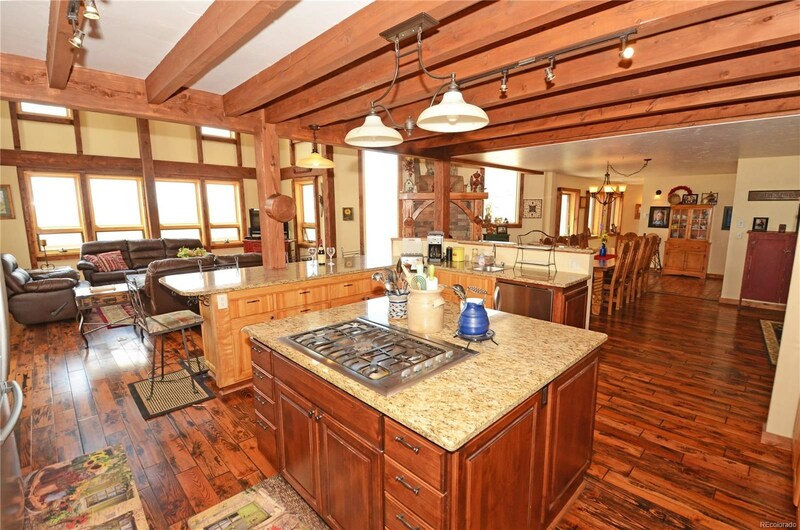 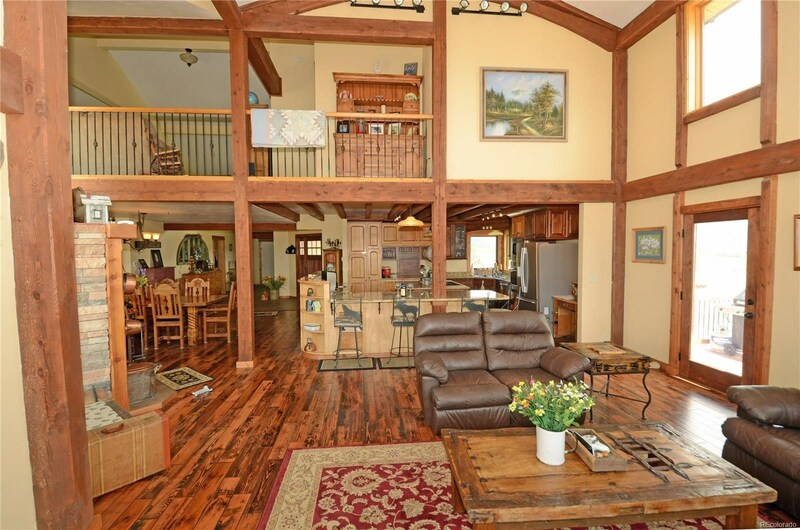 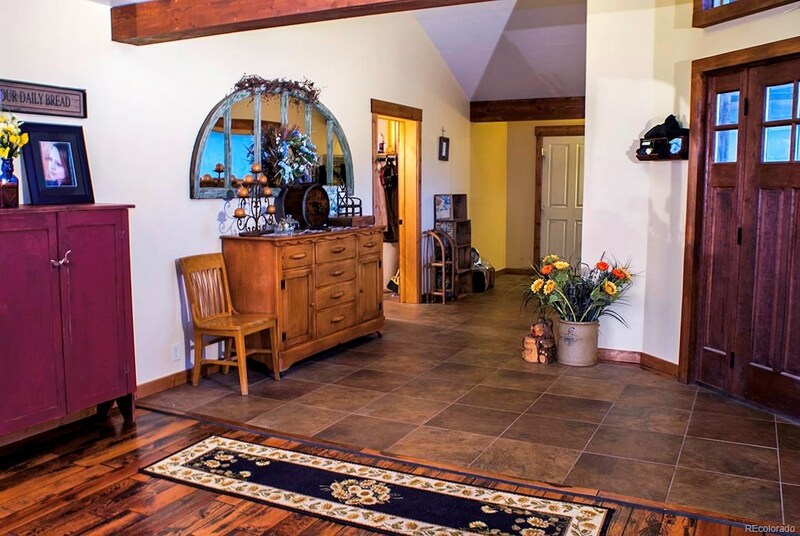 Vaulted ceilings, exposed beams and mountain views embrace the true Colorado mountain architectural elements. 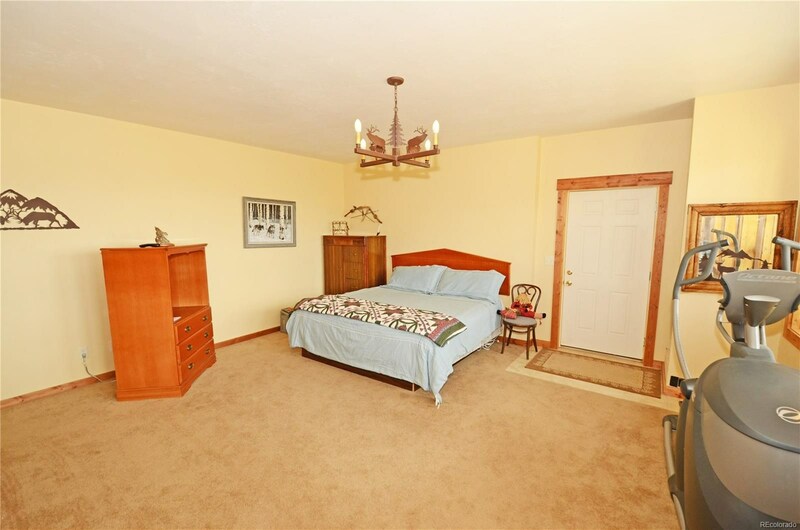 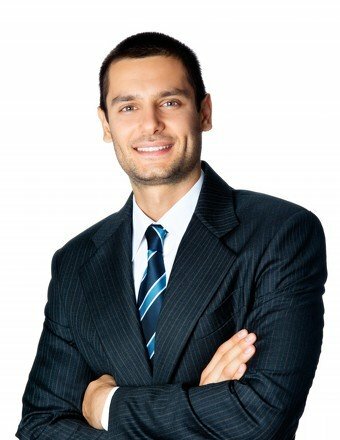 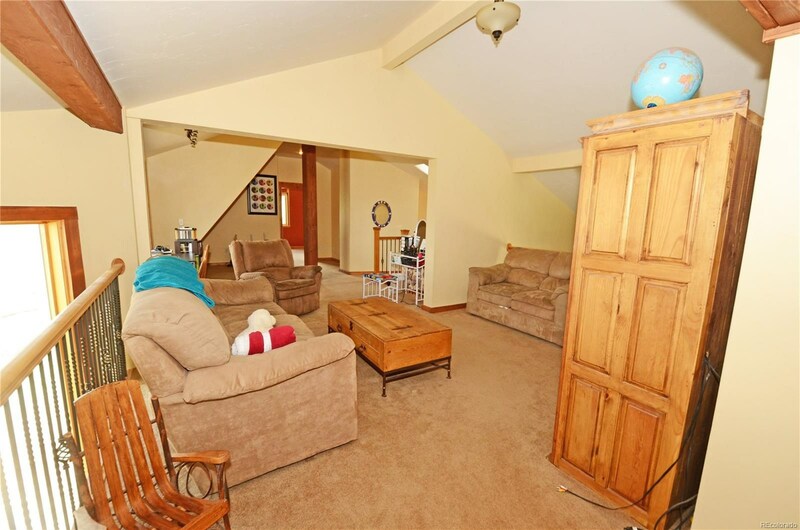 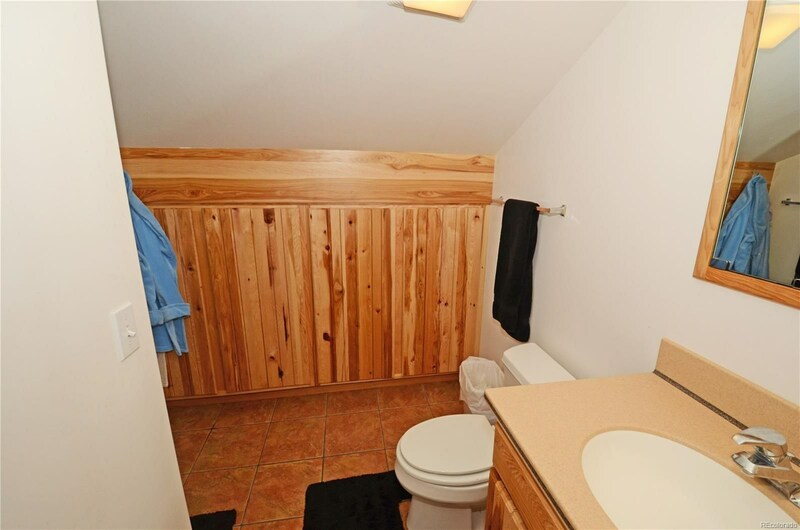 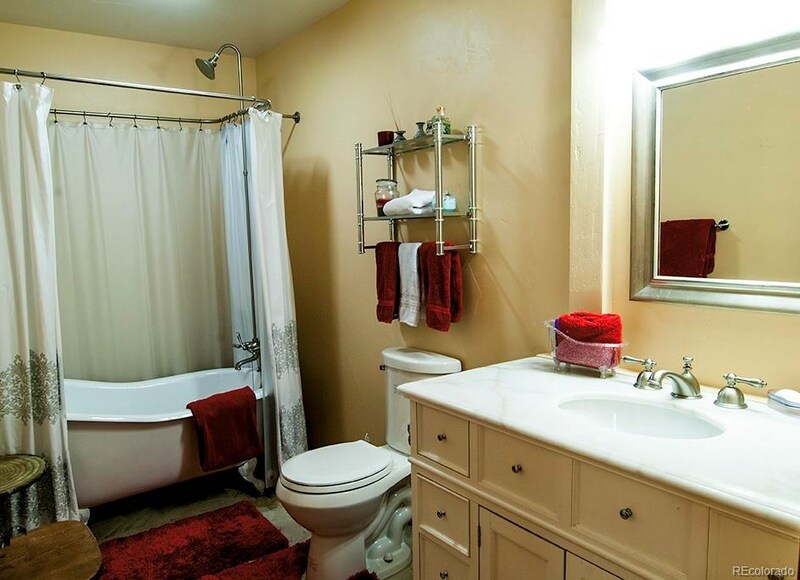 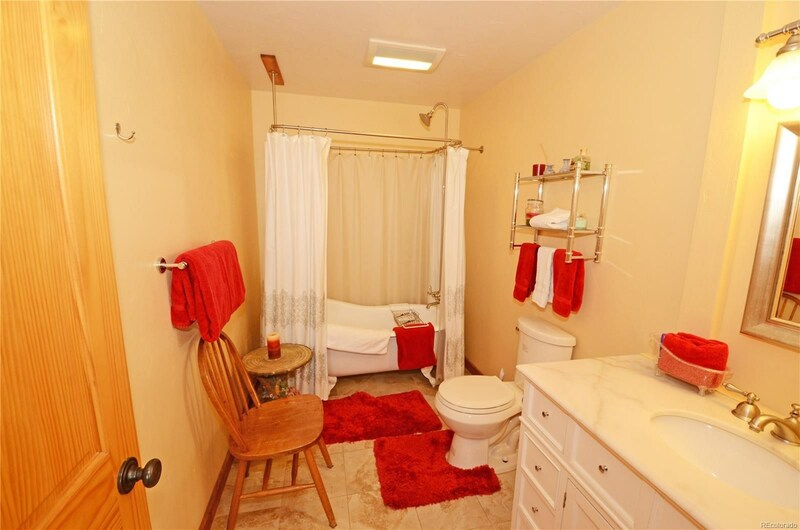 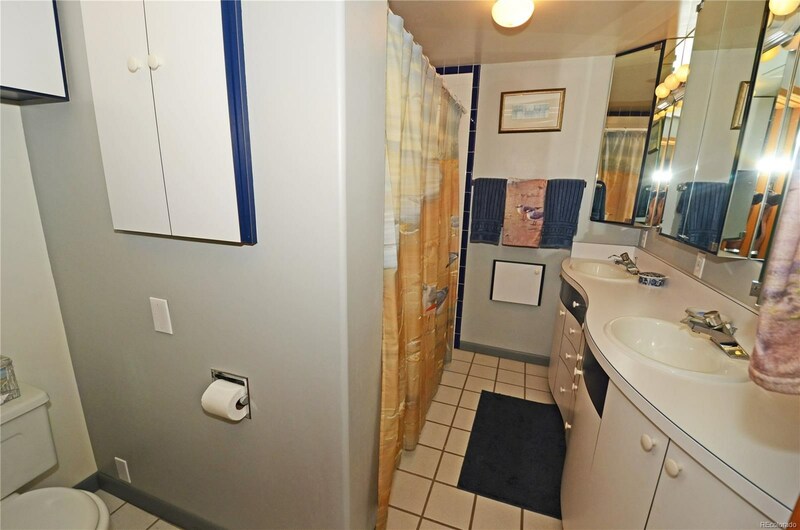 Realize the full potential of the property utilizing the domestic well, ditch water, separate lower suite with attached 1 car + separate 2 car garage.